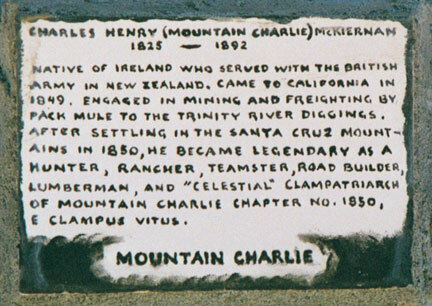 Who was this "Mountain Charlie" anyway? Oak Hill Memorial Park in San Jose. go West on Curtner Avenue to Hwy.17. 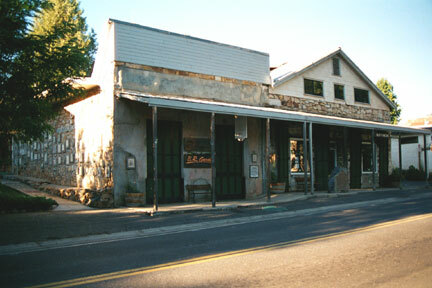 Go southbound on Hwy.17 through the town of Los Gatos. turn onto Mountain Charlie Road heading South-West. his Cabin and survived his legendary "Bear Fight." 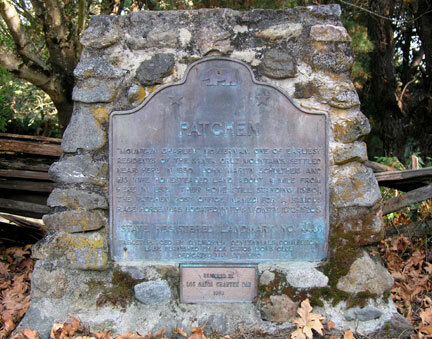 Then continue on Mountain Charlie Road to "Glenwood,"
"Patchen" plaque, near Holy City. and hazardous, please drive carefully. California, all are within an easy days drive. Please go to our ECV1850 PLAQUE MENU page. TERS IN SANTA CRUZ MOUNTAINS. Use the main entrance at Curtner Avenue and Little Orchard Street. 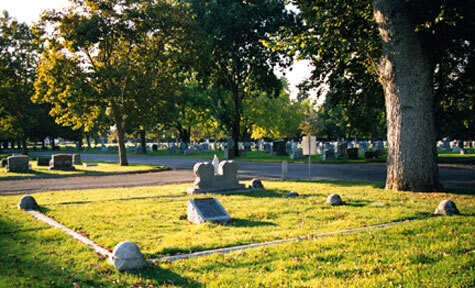 Map and directions to the gravesite are available at the cemetery office. OF SAID ABANDONMENT BY HIM. in Santa Cruz County, CA. 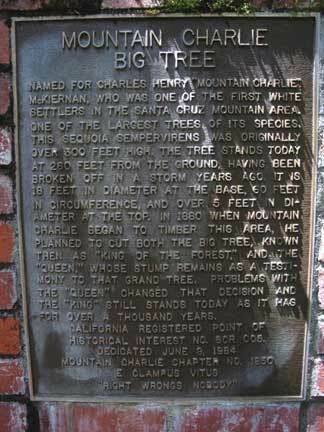 Located on the south side of Mountain Charlie Road. and about 50 yards east of Riva Ridge Road. 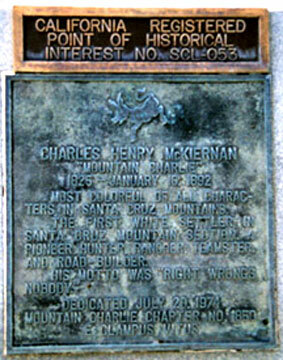 MAY 8, 1854, CHARLES "MOUNTAIN CHARLIE"
EYE AND NOSE BY THE BEAR. OF THE MISSING SKULL AT McKIERNAN'S REQUEST. THE BRAIN RELIEVED HIS INTOLERABLE PAIN. ABOUT THE MAN WITH THE "SILVER SKULL." From Mountain Charlie Road, turn west on Pierce Road. located on your right, under a large Oak tree. HERE IN 1852. 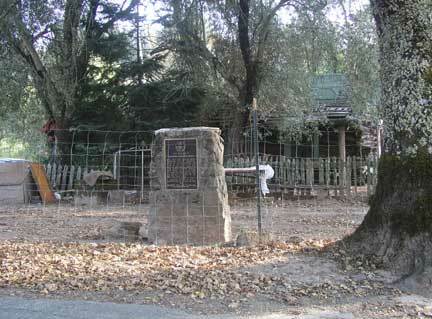 THEIR HOME WAS STILL STANDING (1950). 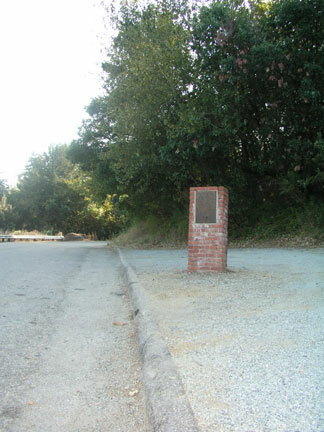 RACE HORSE, WAS LOCATED IN THIS VICINITY 1872-1920's. 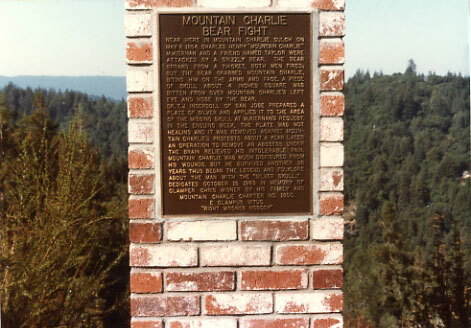 a special place among those honoring Mountain Charlie. 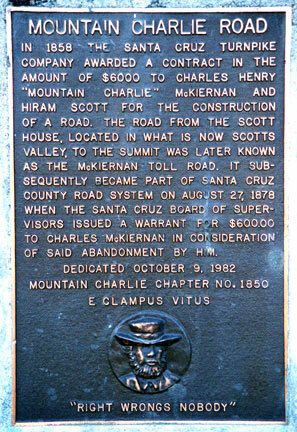 Mountain Charlie Road. 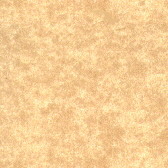 (1.2 Miles South-East of Holy City. 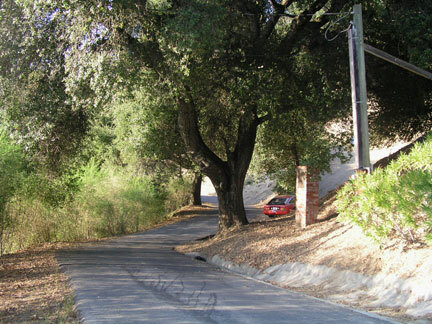 From Highway 17, take the Summit Road exit. Go East a short distance to Mountain Charlie Road. 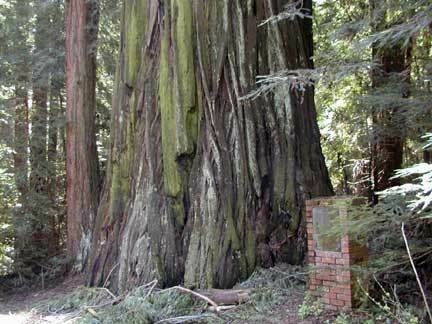 to Old Santa Cruz Highway. on the other side of the intersection. CHAPTER. HIS MOTTO: "RIGHT WRONGS NOBODY." of State Highways 3 and 299. PACK MULE TO THE TRINITY RIVER DIGGINGS. 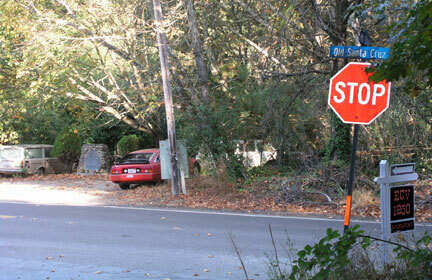 Main Street and Sheep Ranch Roads. Museum is open Friday, Saturday, and Sunday. The un-official Clamper Capital of the world. 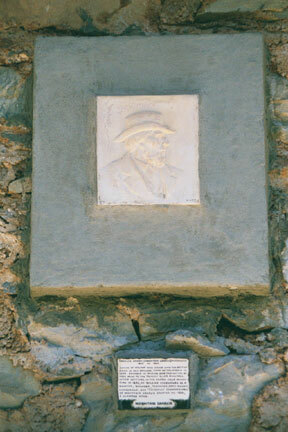 To go directly to the indivual History Tour plaque of your choice, click on the links below. 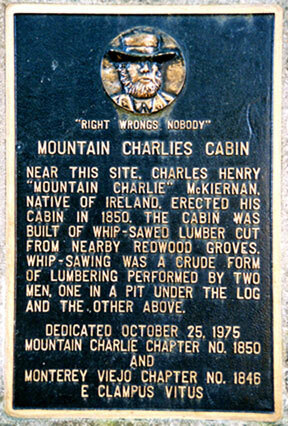 Mountain Charlie in Weaverville, CA. 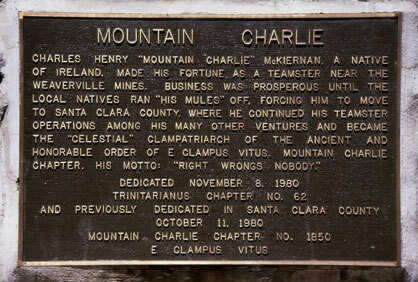 Plaque - Mountain Charlie on W.O.C.O., Murphys, CA. To PLAQUE MENU. 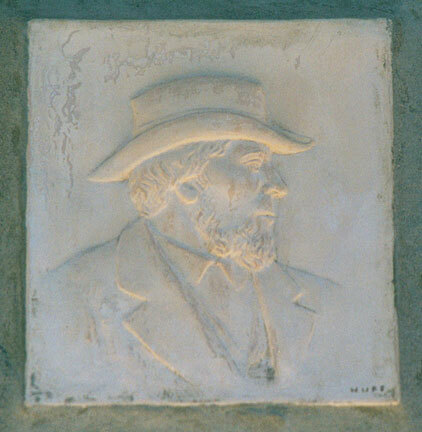 See ALL of Chapter 1850's Plaques.